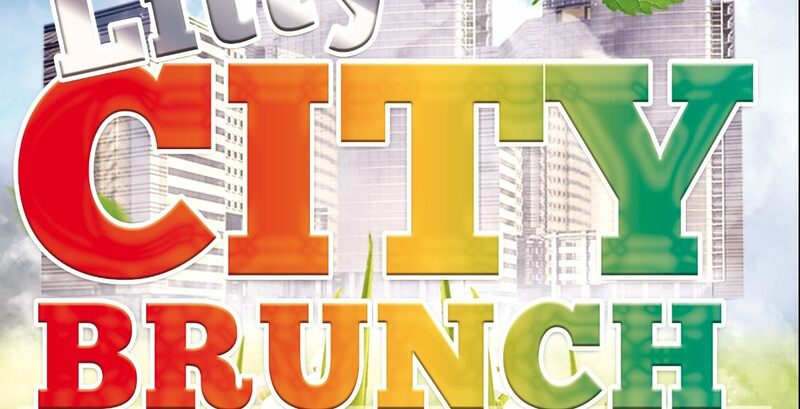 Etana Events proudly presents our 1st LITTY CITY BRUNCH. Born in the heart of Notting Hill; The Litty City brunch is serving HOT pre- carnival vibes. Followed by a Delicious AFRO-CARIBBEAN Fusion 2 COURSE meal. With plenty of FUN, GAMES, COMPETITIONS and PRIZES you won’t want the party to end. 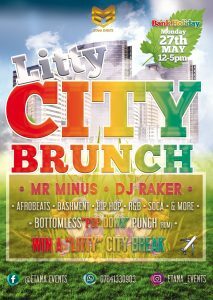 DON’T MISS OUT on the opportunity to win the LITTY CITY BREAK Raffle which is available to all ticket holders so you can catch FLIGHTS, not FEELINGS!! BE THERE. IT’S GONNA BE LIT! !